The Three Stripes brand will once again take us back to the late 70s with the adidas Nite Jogger. However the model won’t look exactly like the original release and will have a modern look. So far we have a preview of two color options, one in Bright Orange while the other is done in Beige. 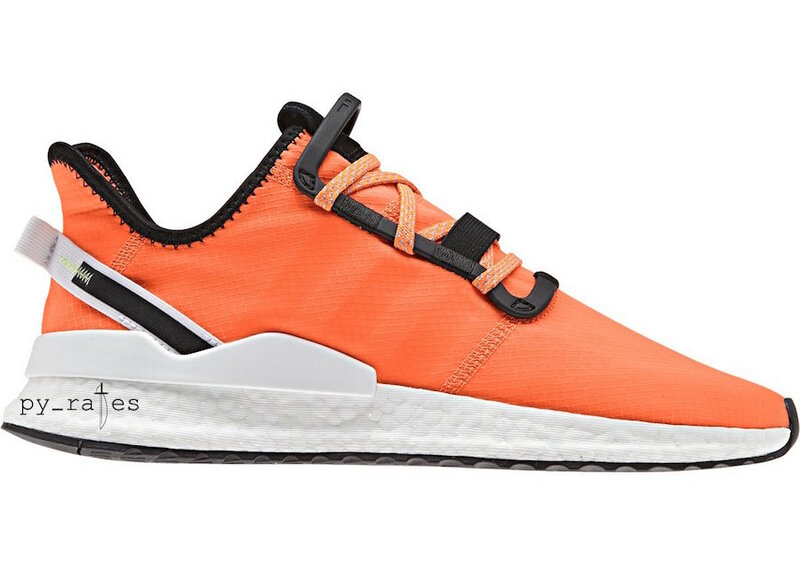 The adidas Nite Jogger 2019 features a nylon upper, pull tab lacing setup and a full length Boost midsole. Below you can check out a few more images of the adidas Nite Jogger 2019 which will show you the two upcoming colorways. While a set release date has yet to be announced, you can expect the model to release during early 2019. Once available at adidas Originals retailers and online at adidas.com, it will cost you $130. 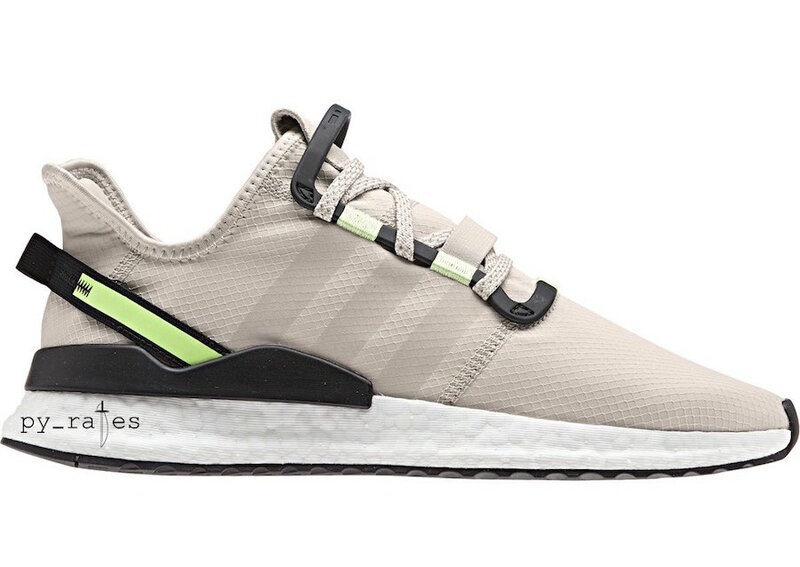 The post adidas Nite Jogger Receiving an Upgrade in 2019 appeared first on SneakerFiles.